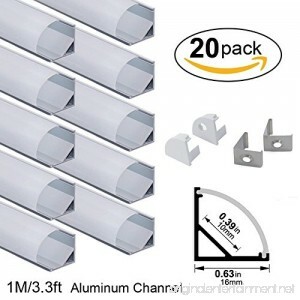 PACKING INCLUDING: Pack of Twenty(20) 1m/3.3ft long segments with Cover. 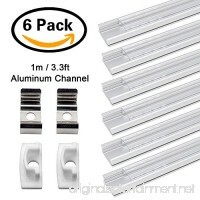 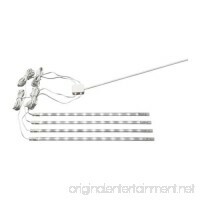 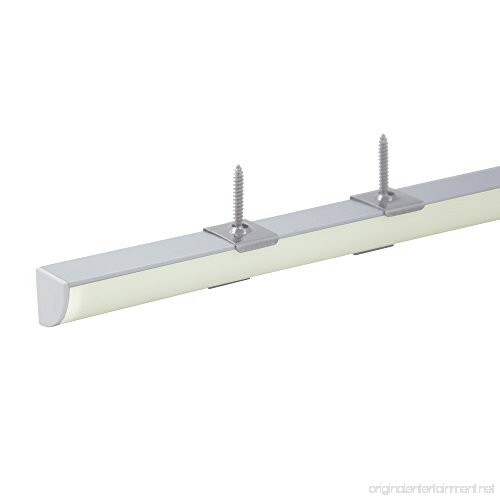 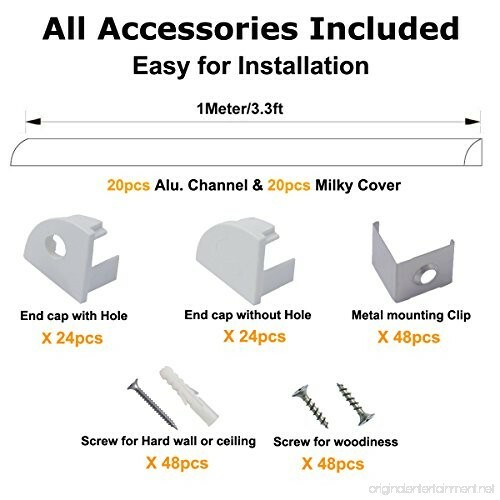 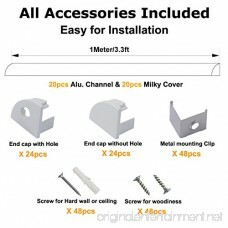 Includes 48pcs end caps(24pcs without hole and 24pcs with hole), 50pcs mounting clips, and 100pcs screws(50pcs for woodiness ,50pcs for ceiling) for easy installation. 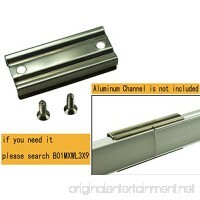 The channels can be cut down to any length. 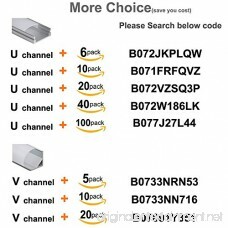 Please search B078N75C7H If need extra mounting clips and end caps. 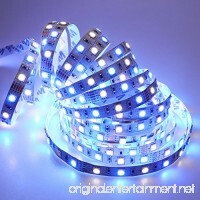 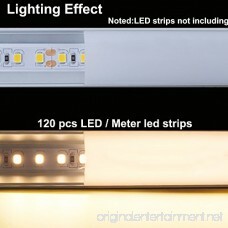 LED strips not including. 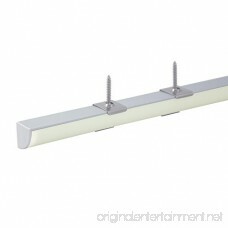 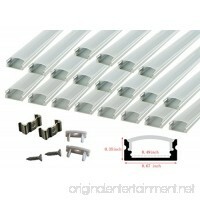 APPLICATION: Achieve under-cabinet and back splash lighting, accent and back lighting with ease. 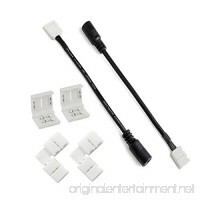 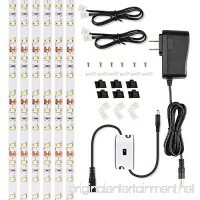 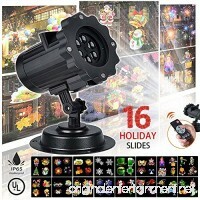 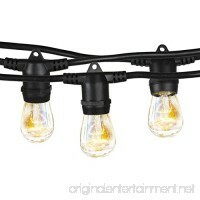 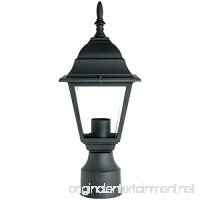 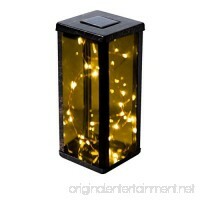 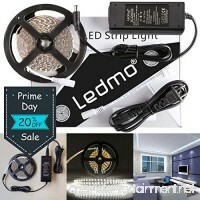 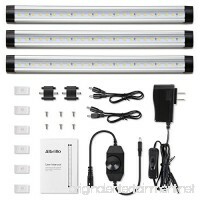 Light up your living room, kitchen, patio, bedroom, closet, very easy installation. 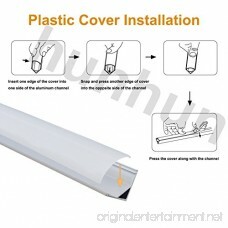 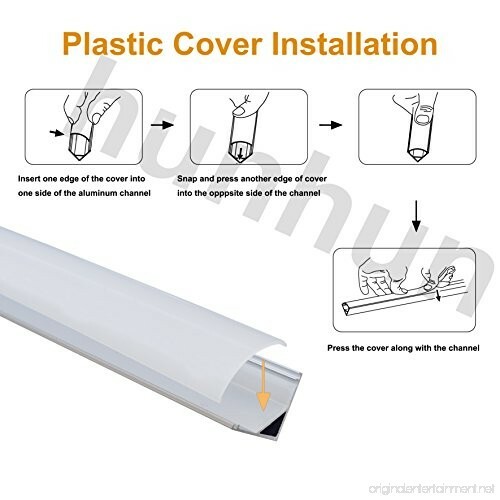 PROTECT: Not only give a good heat dissipation produced by LED strips, but also the cover protects the LEDs from exposure to dust, hair and physical contact. 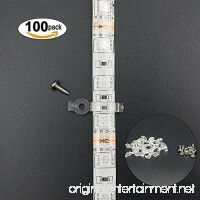 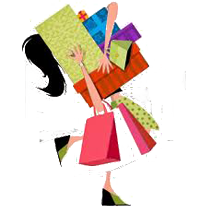 We are Manufacture, True Quality with professional, buy with confidence! 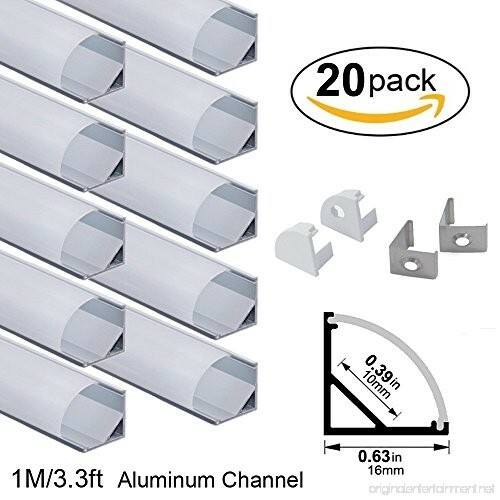 Q:Can this channel be cut down to any length? 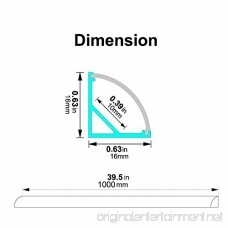 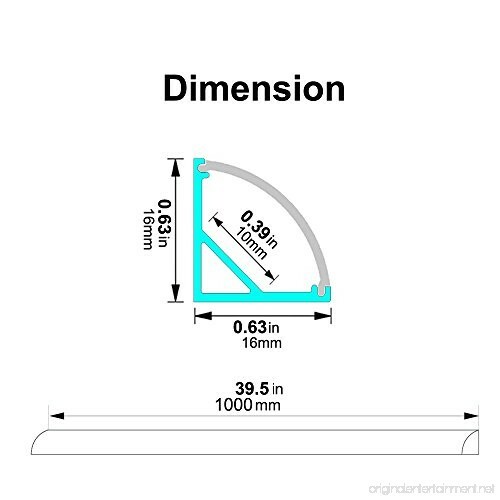 A:The channel can be cut down to any length you want by a hand saw or air saw. 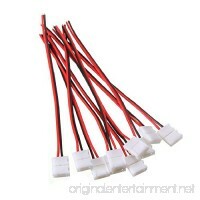 Q:can these channel be connected together one by one ? 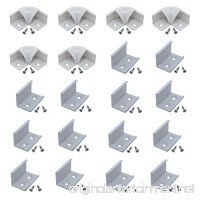 We provide L-shape corner adapter(search B078MTM8XT ) connect the aluminum channels at 90 degree angle turning. 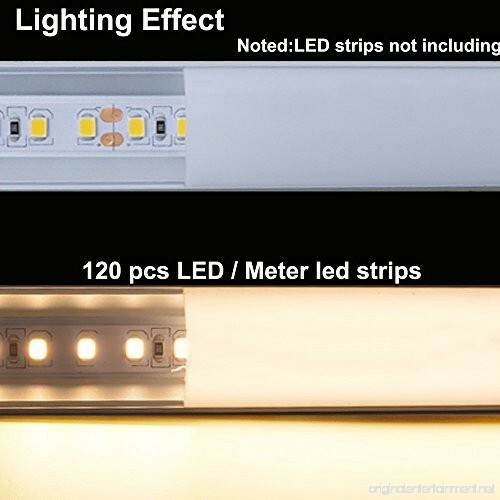 Q:Does it fit Philips hue plus strip? 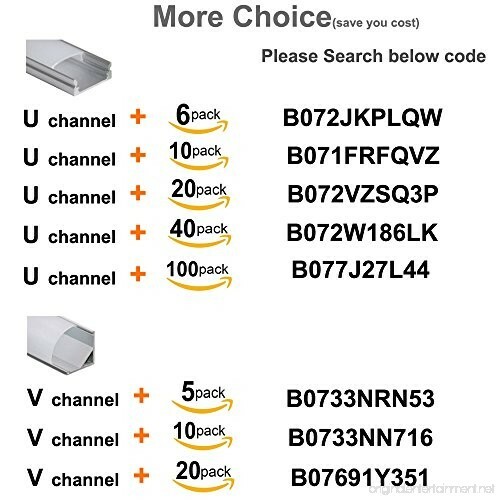 6 -Pack U-Shape :please search " B072JKPLQW"
10-Pack U-Shape :please search "B071FRFQVZ"
20-Pack U-Shape :please search "B072VZSQ3P"
40-Pack U-Shape :please search "B072W186LK"
10-Pack V-Shape :please search "B0733NN716"